With a never ending positive flow of reviews and stunning feedback it feels like this ColdSpell album number 4 is a worthy full member of the ColdSpell catalogue. We do our best to inhale all amazing words and cant wait to let all of this energy come alive on stage and do these new songs for you all. Thanks for believin in us and in our music . Today is the day of all days \m/. 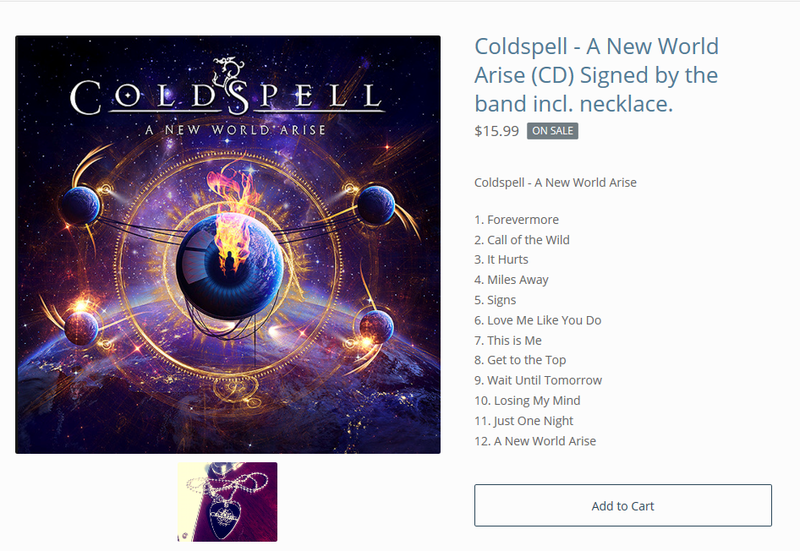 The waiting is now over, the brand new album “A New World Arise” is released and available world wide for streaming/ download / CD. With some amazing feedback and reviews we now wanna hear what you have to say . To read all amazing reviews makes us beyond happy and proud and now we know it was worth all the massive job thats been done. Now all we want to do is to play these songs live and most of all have the album released on the 22nd september! – www.rockpit.net in Australia “In all the years of The Rockpit I don’t think I’ve ever been more certain that I’ve just listened to the album of the year. What makes that statement even more surprising to me is that all three of ColdSpell’s previous releases have blown me away and much as I wrack my brain I can’t think of more than a handful of bands who have managed to maintain such high standards let alone surpass them with each release”! – heavyparadise.com - “Big groove, fantastic guitar lines, solid performances, well-written songs, a tight as hell musicianship and a bunch of some excellent and killer tunes in it are the ingredients of the new Coldspell record “A New World Arise”!! 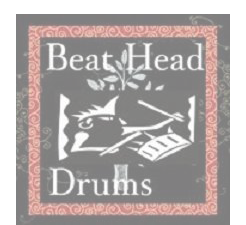 These guys are back with a fantastic album all the way!!! Well done“! – worshipmetal.com “Heckle-raising, fist-pumping, arena-friendly anthems of the highest order – A melodic heavy metal masterclass“! – rockangels.com “A great job, mature, varied and profound without being pretentious. Once again they have done it. They give us a jewel. ColdSpell in its purest form“! – mayfairmallzine.com “as the album closes with the six-minute spectacular that is the title track. This one is just pure class and rounds off another great album for the Swedes. To be honest I wouldn’t have expected anything less from a band that have impressed from their debut and continue to give it their all for the music they and we love. Pure hardrock gold“! We´re sad to have to say that there will be no ColdSpell at Rock´nSkull in october. 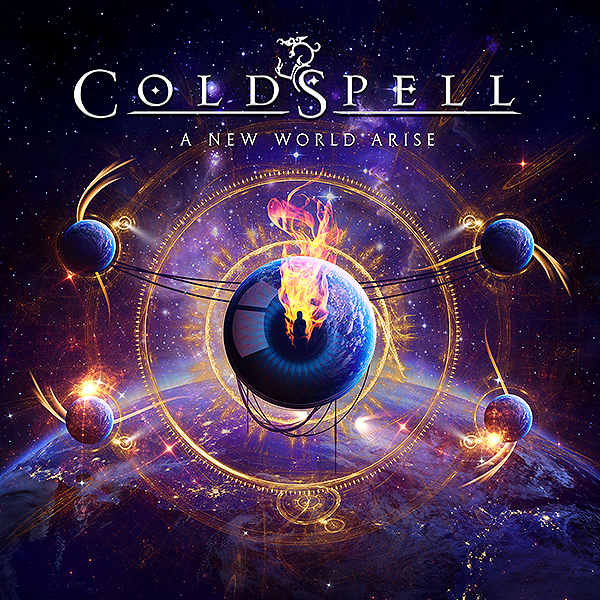 ColdSpell will have to postpone a return to the US shores due to the uncertainties related to visas, from both application procedure and cost perspectives.